New shop / garage metal building that has never been erected for sale. 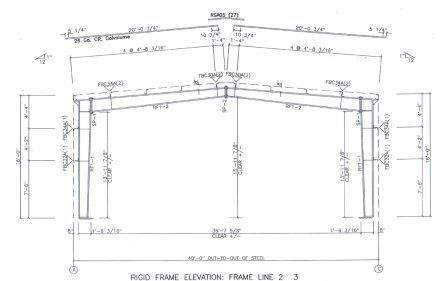 Building was originally designed as a truck shop and includes (3) 12×14 framed openings for overhead doors and (1) 3×7 framed opening for a steel walk door. Located in Colorado, never put up and is available right away. Call 1-800-292-0111 for more information. 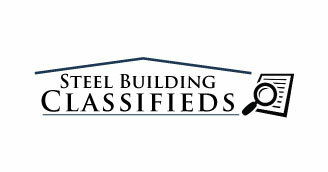 Visit www.metalbuildingoutlet.com for more info or a complete listing of used metal buildings.